Well, my Suns game unfortunately came to a premature end. But I'm excited to start fresh in 2k19 with the team that started my journey on this forum nine years ago. I don't really have any specific goals beyond just trying to contend for the title, but beating KD and the Warriors in the playoffs at some point would be sweet. Last edited by Phil89 on Sat Apr 20, 2019 3:50 pm, edited 47 times in total. 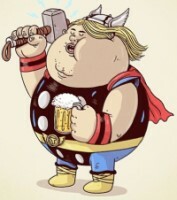 Last edited by Phil89 on Sat Apr 20, 2019 3:47 pm, edited 44 times in total. The phrase "make-or-break" is thrown around a lot in these days of social media and 24-hour news cycles. But that is exactly what the last twelve months have been for the future of the Oklahoma City Thunder franchise. In July 2017 general manager Sam Presti took a huge gamble by trading promising young talents Victor Oladipo and Domantas Sabonis for all-star Paul George, who was on an expiring contract and still not looking fully recovered from a horrible leg break in 2014. Most NBA fans and media experts believed that it was a fait accompli that George would return home to Los Angeles once his contract expired. But Presti had faith that his organisation could convince George to stay in Oklahoma. In September 2017 Presti took another gamble by acquiring ten-time all-star Carmelo Anthony from the New York Knicks. It was a bold move to add another star to the team as they pursued a championship. In hindsight though, it seems more like a move made based on reputation, rather than his fit with the team. The next part of the potential championship-winning puzzle came just days after Anthony arrived. 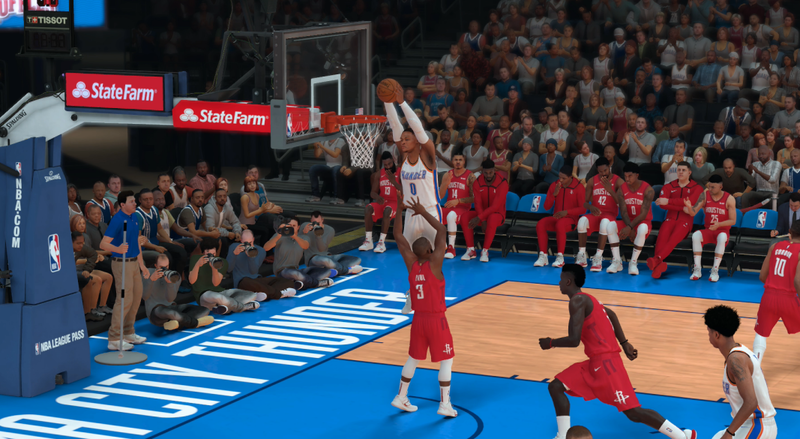 Recently crowned MVP Russell Westbrook signed a five year, $205 million extension, effectively committing to playing his remaining peak years in Oklahoma City. So the Thunder had their new 'big three', as is the fashion with contending teams in the modern NBA. Now it was time to chase that title. After a rocky 8-12 start through November, things picked up in December and January as they went 22-9 and started looking like a genuine contender. They just couldn't find consistency in the following months though. An 18-13 close to the season saw them finish with a 48-34 record, which was good enough for the fourth seed. 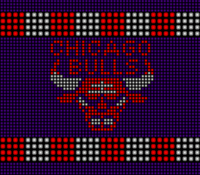 A match-up against the Utah Jazz in the first round of the playoffs awaited them. Despite holding home court advantage and winning the opening game, the Thunder couldn't deal with the defense of Rudy Gobert and the offense of rookie Donovan Mitchell. They lost four of the next five games and were eliminated. Questions were immediately raised about what the result would mean for the future of Paul George. Commentators suggested that he would leave because he didn't fit alongside "selfish" Westbrook and "lazy" Melo. Speculation about him continued all throughout the Summer, but the man himself remained silent. Understandably Thunder fans were wary that history was going to repeat itself. It was only two years earlier that superstar Kevin Durant quit the team to join the Golden State Warriors (in one of the weakest moves by a star player in professional sports history). But the organisation itself never wavered in their belief that they could persuade George to remain. As the off-season arrived everyone was waiting for George to announce that he would be wearing purple and gold. But then something happened which took everybody by surprise. 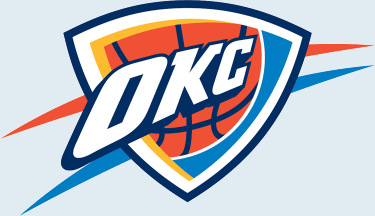 On July 7th Oklahoma City announced that George had signed a four-year, $137 million extension. Naturally, Lakers fans were quick to claim that they never wanted him anyway. It turned out that after all the speculation about him heading home to Los Angeles, George hadn't even met with the franchise. He had made his mind up several weeks earlier that he wanted to stay in Oklahoma. "It was absolutely tempting," George said. "Honestly, I wanted to come back home. But again, I got traded to Oklahoma. Loved the situation. Loved where I was at. I decided to stick around a little longer." He added, "I just wanted my free agency to be over with. In my heart, I felt great about Oklahoma and I wasn't going to prolong it if I felt good about it already." With George and Westbrook locked in long-term, Sam Presti then set about trying to give them the best supporting cast that he could. On the same day as the George announcement, former number six overall pick Nerlens Noel signed with the Thunder on a two-year deal for the minimum salary. The next day athletic forward Jerami Grant signed a three year, $27 million extension. About two weeks later Presti cut ties with controversial veteran Carmelo Anthony in a three-team trade that involved Atlanta and Philadelphia. Oklahoma City sent Melo and 2022 protected first-round pick to Atlanta. They received Dennis Schroder from the Hawks and Timothe Luwawu-Cabarrot from the Sixers. Melo was then bought out by the Hawks and went on to sign with the Houston Rockets. Schroder had been a starter during his time in Atlanta and now had to adjust to backing up Russell Westbrook. He quickly gained the label of best backup point guard in the league. Meanwhile, Noel is trying to resurrect his career after turning down a $70 million extension with Dallas last season. He should provide some much needed backup for Steven Adams. 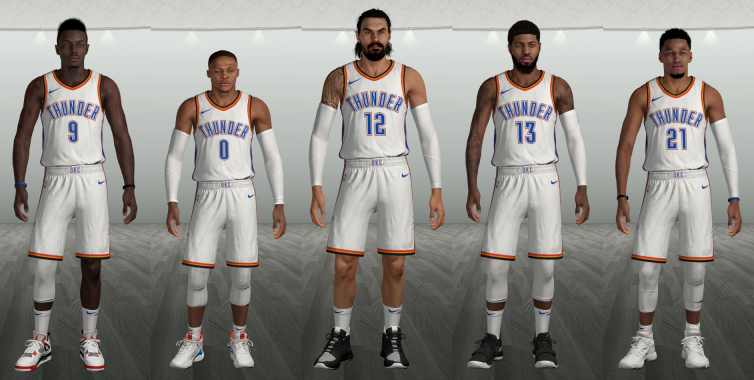 The pair join a solid group or role players on the Thunder team with Andre Roberson, Patrick Patterson, Alex Abrines and Raymond Felton. Although Roberson is still recovering from a ruptured patellar tendon that he suffered in January and looks set to be out until at least the new year. Recent draft pickups Terrance Ferguson and Hamidou Diallo have shown promising glimpses in the Summer League and could be solid contributors this season. So from facing the potential loss of an all-star in his prime, the Thunder instead kept him and dumped an ageing and inefficient volume shooter. If Westbrook can reproduce his MVP-level play; if George can score efficiently and defend at an elite level; and Steven Adams can improve his offensive output, then there is no reason why they can't be a genuine title contender for the next few years. All of their key players are locked in for the next two or three seasons and their salary expenditure is astronomical. So if this group can't get it done, there isn't much room to improve things. But you just know that Sam Presti loves the challenge of finding diamonds in the rough on draft night. He'll probably need to unearth a couple to keep this team up near the top of the standings. Last edited by Phil89 on Mon Jan 21, 2019 3:48 pm, edited 1 time in total. Well I hate the Thunder but I like you so go Thunder! We led 24-5 in the first quarter, before they fought back and eventually took the lead midway through the second. It went back and forth for the rest of the night. It definitely wasn't a pretty game, but I'll take any win over Golden State. Andrew wrote: Good luck with this one! Thanks. It's going to take a little while to get used to the AI in this game. I tried a few practice games on superstar difficulty and it did not go well All-star is challenging enough for now. Lamrock wrote: Well I hate the Thunder but I like you so go Thunder! Strong start! Are you going to try to get Westbrook to average a triple-double? Andrew wrote: Strong start! Are you going to try to get Westbrook to average a triple-double? Right now I'm just trying to figure out consistent ways to score. I'm sure he'll get a few triple-doubles over the course of the season, but I wouldn't bet on him averaging one again. The fact that I'm only playing 8 minute quarters makes it pretty difficult to stat-pad. If you normalised the stats to twelve minutes, it might happen. All up to you, of course. Pick & Roll should be pretty effective. 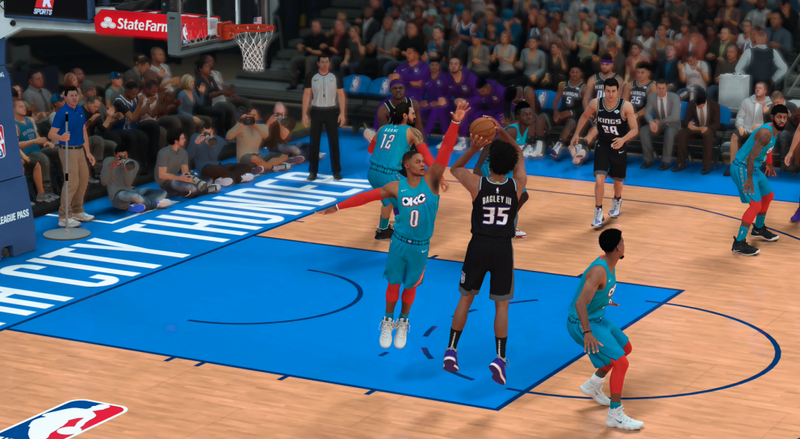 It's one of the weaknesses of the defensive in NBA 2K19. Andrew wrote: If you normalised the stats to twelve minutes, it might happen. All up to you, of course. I guess I could do that, but I'll probably mess around with the quarter length first. Hopefully it won't take too long to find a good balance between difficulty and quarter length so that the game is challenging but the scores look reasonable. I rested my starters for most of the second half. 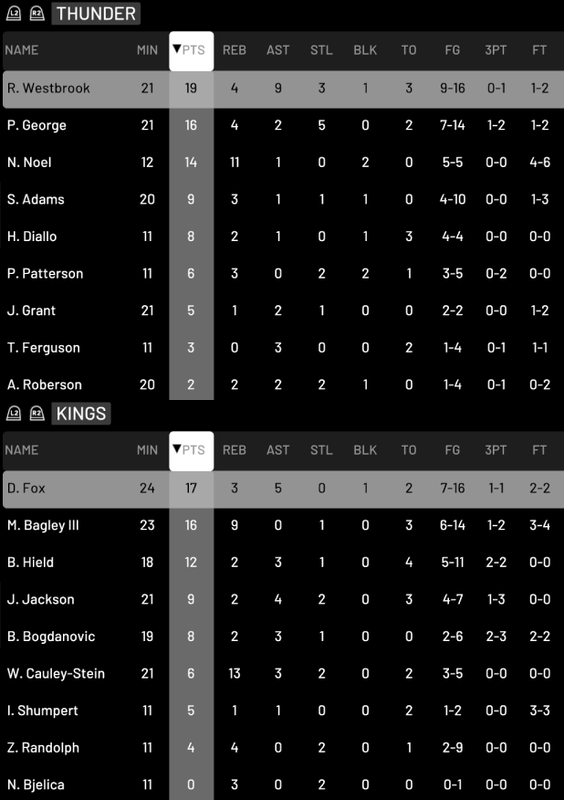 I can't tell if this result was due to all-star difficulty or if Phoenix are just garbage. In another timeline, it might've been a different story for the Suns! Andrew wrote: In another timeline, it might've been a different story for the Suns! 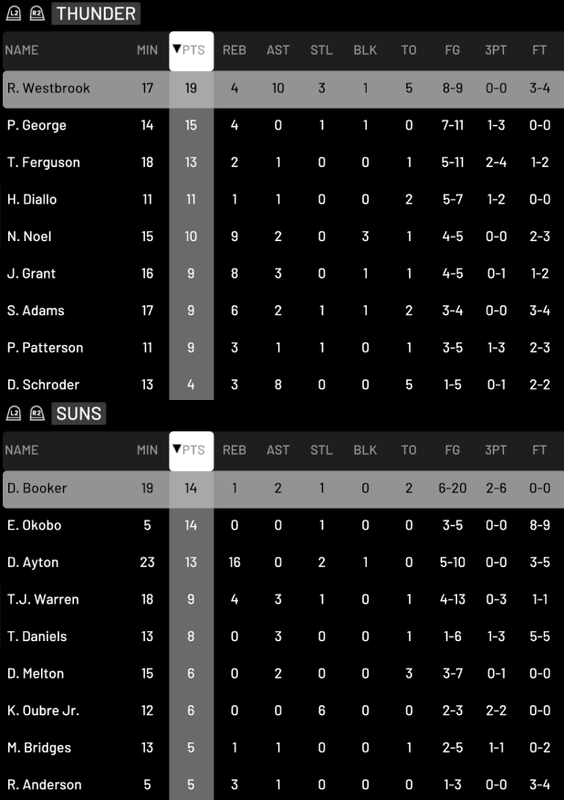 Luckily Booker had a horrible shooting night. I imagine they will be a tougher proposition when he is on form. 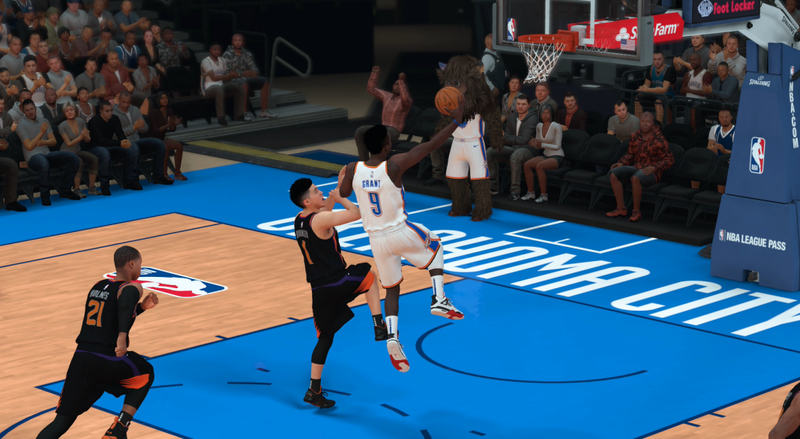 Rookie Ayton is a beast as well, averaging like 15p/15r. 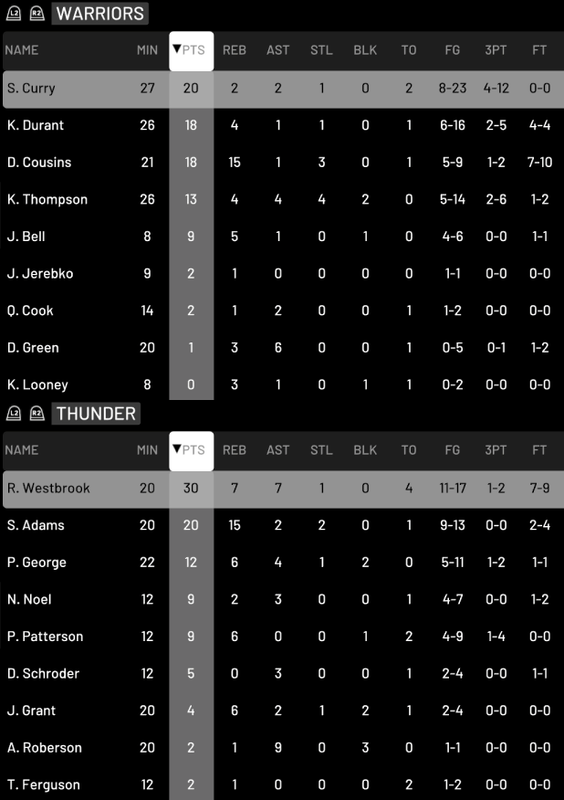 Great start with the Thunder! It seems, like you mentioned, this Rus traded away his triple-doubles and sometimes stat-chasing for effective scoring and picking his moments to help the team win. Maybe maturing in some people's eyes. I decided to try 12 minute quarters for this game. Safe to say it makes a big difference to the stats. 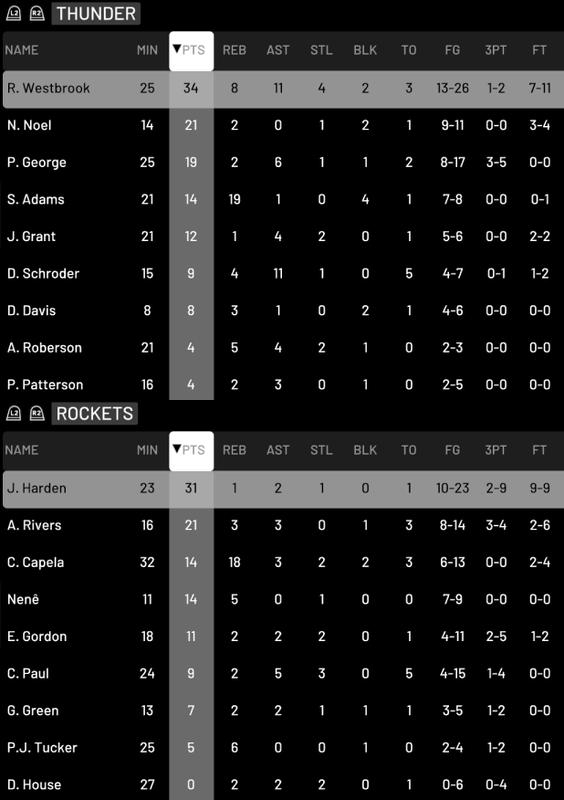 After the blow-out in the first quarter I changed from all-star difficulty to superstar. 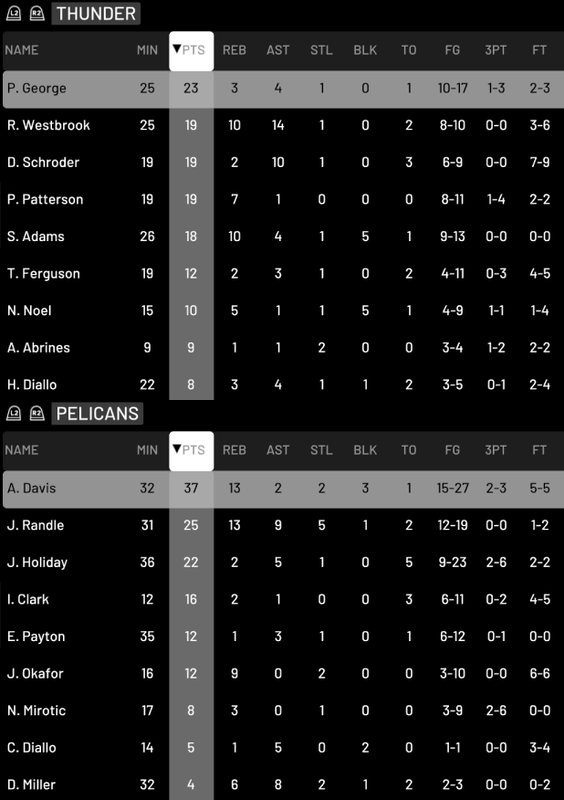 It didn't make much difference, until the fourth quarter when they Pelicans went crazy against my bench players. I'll try out 10 minute quarters next game to see if the scores are a bit more realistic. 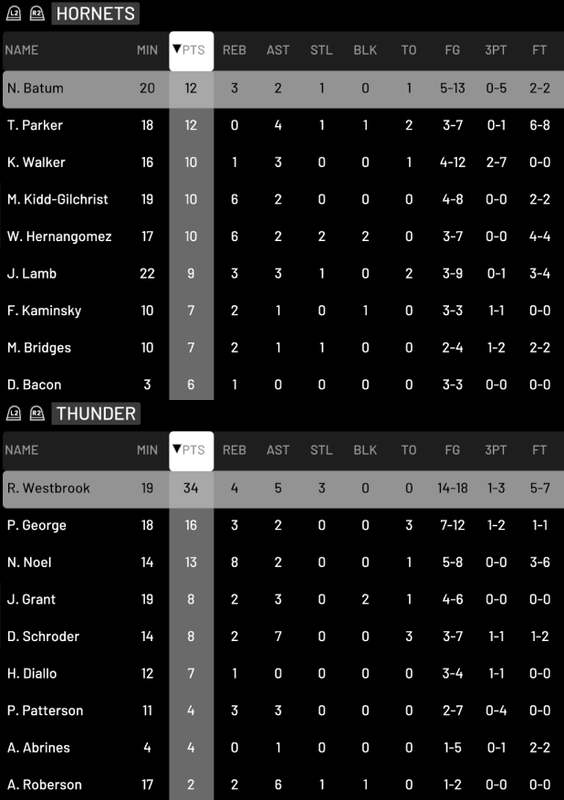 wdt92 wrote: Great start with the Thunder! It seems, like you mentioned, this Rus traded away his triple-doubles and sometimes stat-chasing for effective scoring and picking his moments to help the team win. Maybe maturing in some people's eyes. 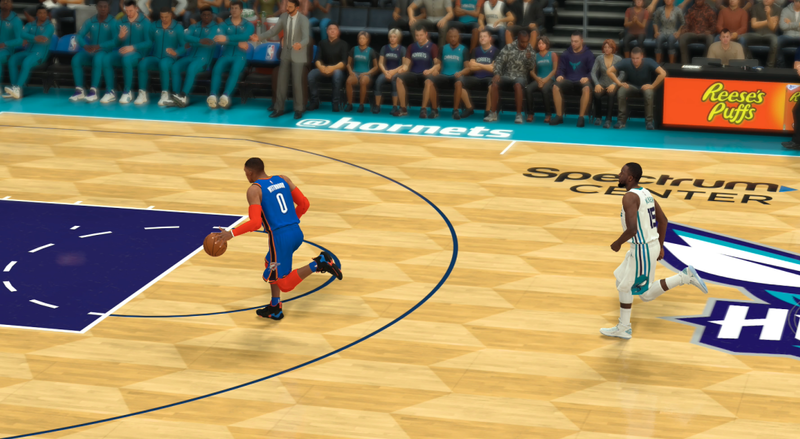 I probably could get Westbrook more rebounds by sagging off on defense, but I prefer guarding on the perimeter myself. The AI fouls too much. You definitely have to wander a bit on defense if you want to get rebounds as a point guard. I must admit I've mastered/abused the technique in MyCAREER. Oklahoma City general manager Sam Presti announced today that the team had waived forward Donte Grantham and signed former Memphis center Deyonta Davis on a one-year deal. As per team policy the terms of the contract were not released. But according to a source, Davis is set to earn nearly $6 million. "Firstly, we want to thank Donte for his contribution to our organization and wish him well for the future", Presti said. "We felt that we had a lot of wing guys already, with Paul [George], Andre [Roberson], Terrance [Ferguson], Hamidou [Diallo], Alex [Abrines], Timothe [Luwawu-Cabarrot], Abdel [Nader] and Deonte [Burton]." 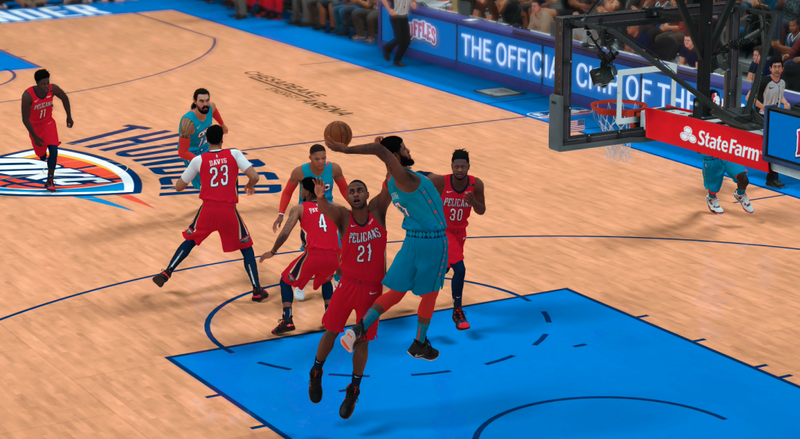 "We wanted to add some more frontcourt depth as insurance against injury or foul trouble. Deyonta will hopefully give us solid backup minutes when called upon." 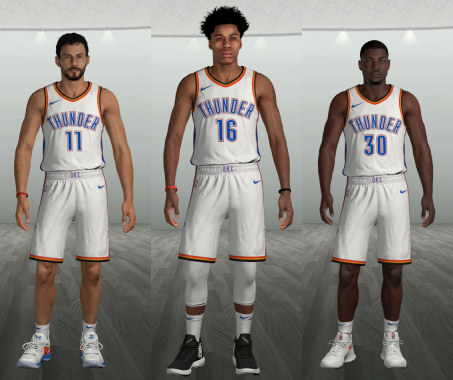 The Thunder also announced that they have sent Abdel Nader and Deonte Burton down to their G-League affiliate, the Oklahoma City Blue. 10 minute quarters seem to be the sweet spot. 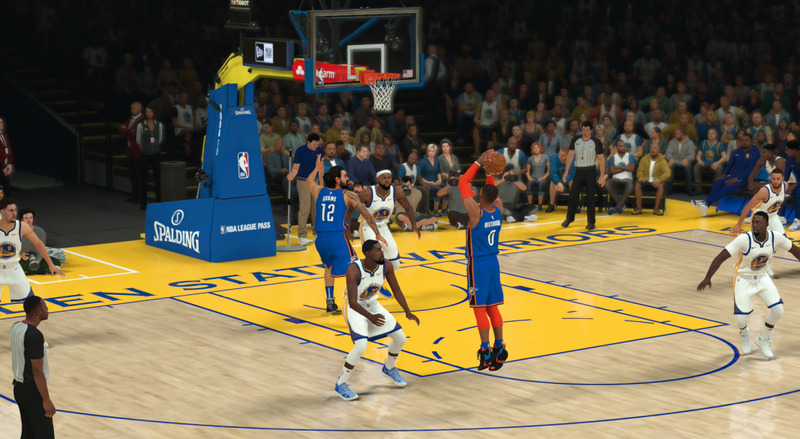 We led by 25 at one point, but the AI fought back to single digits in the last quarter. Westbrook and George got us home though. Andrew wrote: You definitely have to wander a bit on defense if you want to get rebounds as a point guard. I must admit I've mastered/abused the technique in MyCAREER.